Franklin County’s prosecutor will bring in outside counsel to review evidence related to the Electronic Classroom of Tomorrow. The now-defunct online charter school could face criminal charges for allegedly inflating student attendance numbers to receive more state money. However, the school’s political connections have made the legal process tricky. Prosecutor Ron O’Brien wants someone outside his office to weigh in on whether to bring criminal charges. His campaign received money from the school’s founder Bill Lager in 2008, but O’Brien says that's not the reason he's looking for additional eyes. “I intend to have someone from outside this office conduct any review of potential ECOT criminal liability if that is required because the Superintendent of ECOT is the former spouse of an employee of the Prosecutor's office, and was employed at ECOT prior to the termination of the marriage,” O’Brien said in a statement. 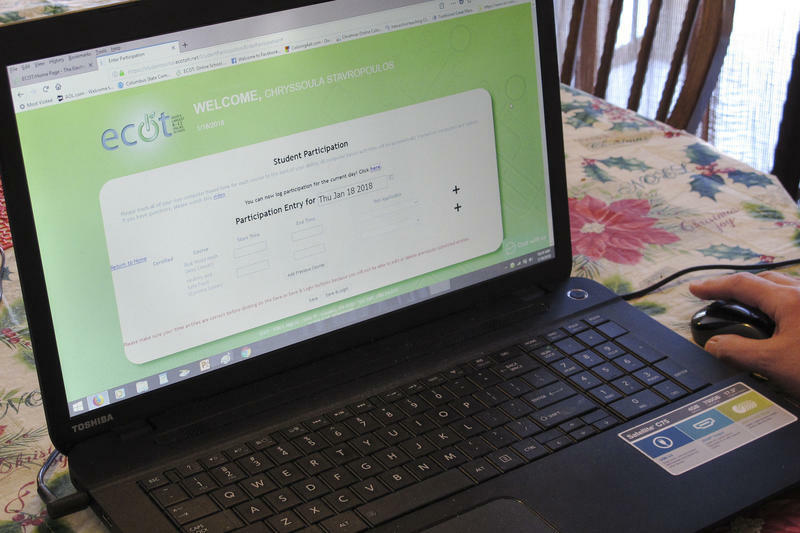 A report from Ohio Auditor Dave Yost found that ECOT withheld student data and submitted "meaningless and unrealiable information" to the state Department of Education. 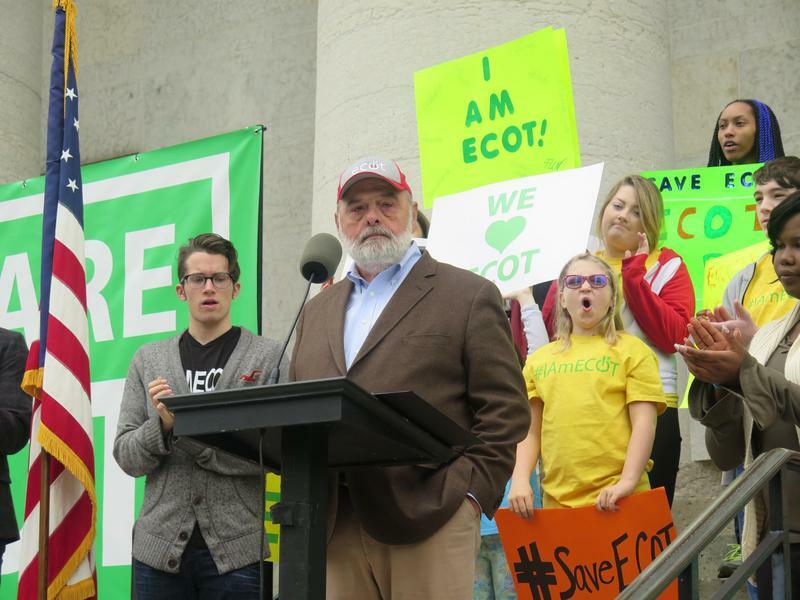 The state is already clawing back some $80 million in funding from ECOT for attendance inflation from 2015-2017. Yost referred the case to federal prosecutors, the FBI, and an inspector with the U.S. Department of Education. 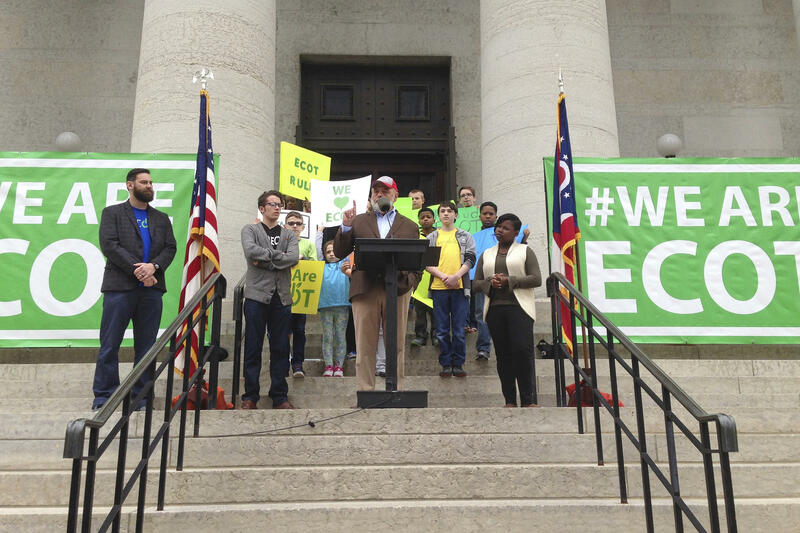 O'Brien isn't the only politician in Ohio to receive campaign contributions from ECOT's founder. Lager has contributed more than $2.1 million since he founded ECOT in 2000, mostly to the Ohio GOP and Republican candidates. Yost, after releasing the audit, said he would donate to charity more than $29,000 donated by Lager over the years. Rep. Keith Faber, who's running to replace Yost, says he'll give away more than $36,000 from Lager; Ohio Attorney General and governor candidate Mike DeWine plans to donate more than $12,000. Democratic Sen. Sherrod Brown recently called on federal education officials to investigate the school.